The purpose of the Small Satellite Program Guide (SSPG) is to provide inspiration, processes, tools, and information for individuals and organizations that aspire to create and grow their own space program. 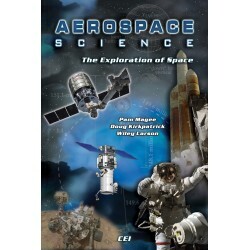 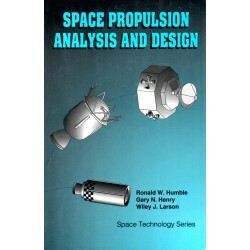 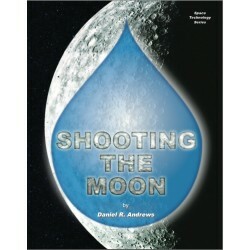 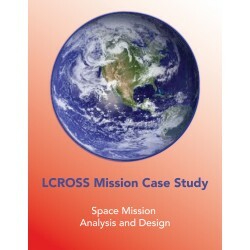 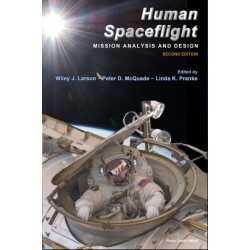 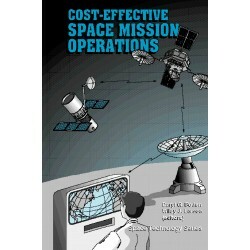 This book addresses the more strategic aspects of a small satellite space program that might include one or several space satellite projects. 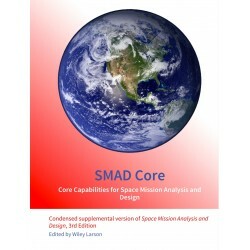 Our focus is on identifying key stakeholders, funding sources, compelling rationale for small satellite programs, as well as providing insights to the infrastructure required to develop space systems and the capabilities and skills required of the program/project teams. 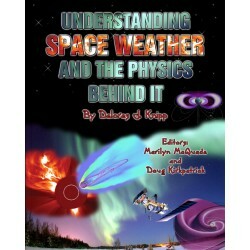 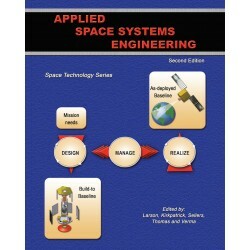 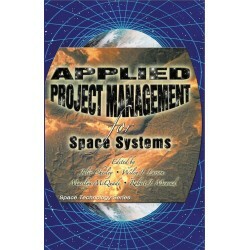 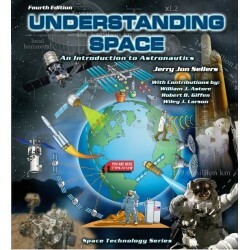 Organizations that are hoping to establish and expand small satellite programs will find this book invaluable. 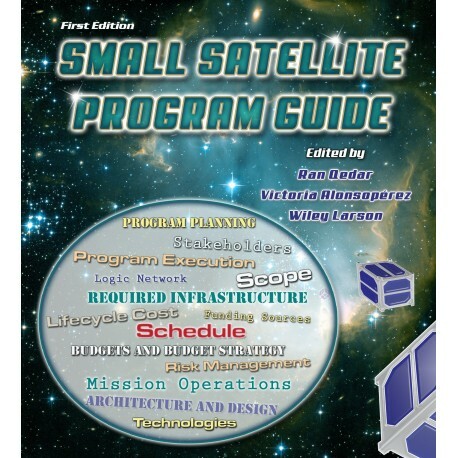 Individuals and teams that need to plan and execute small satellite programs will be able to avoid many pitfalls by reading about the current and past experience of small satellite teams from around the globe.